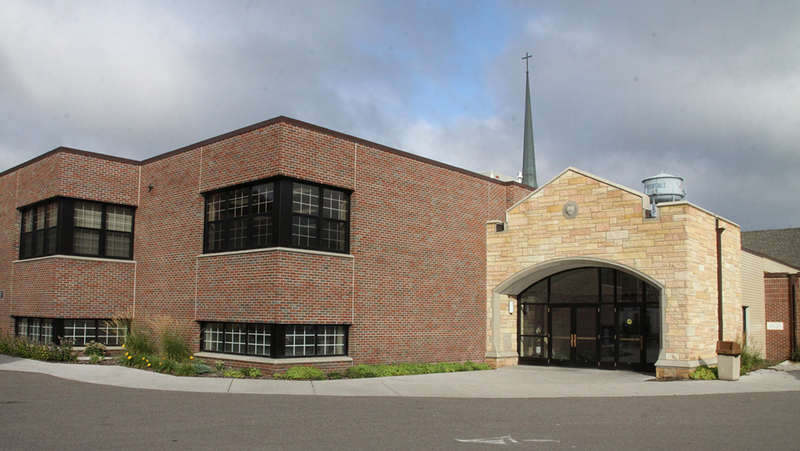 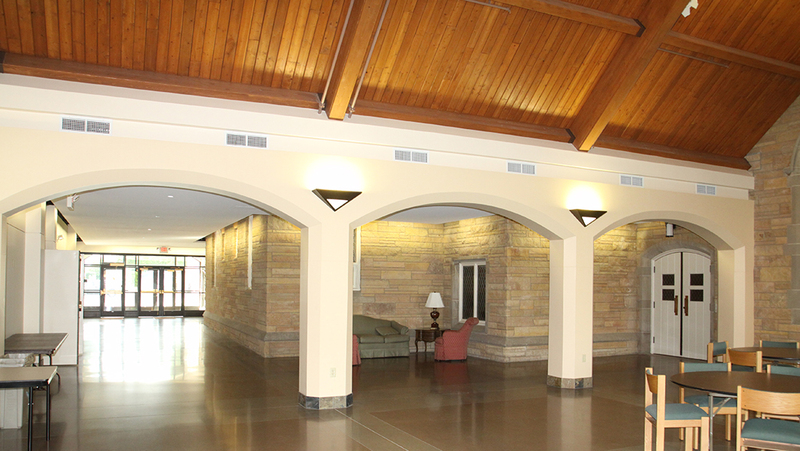 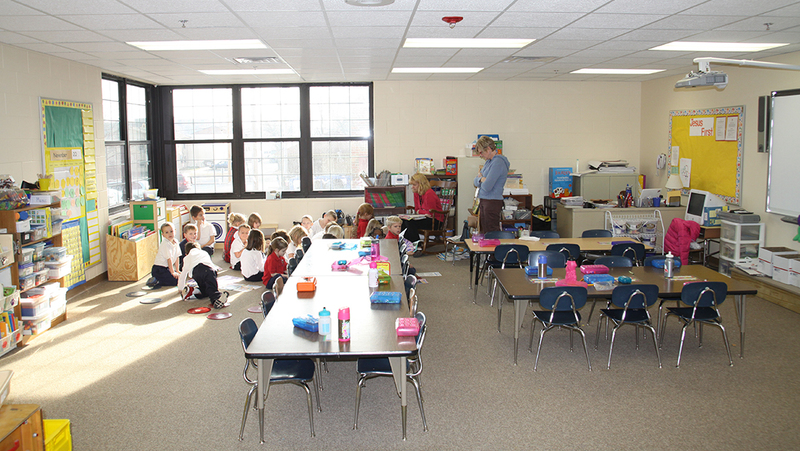 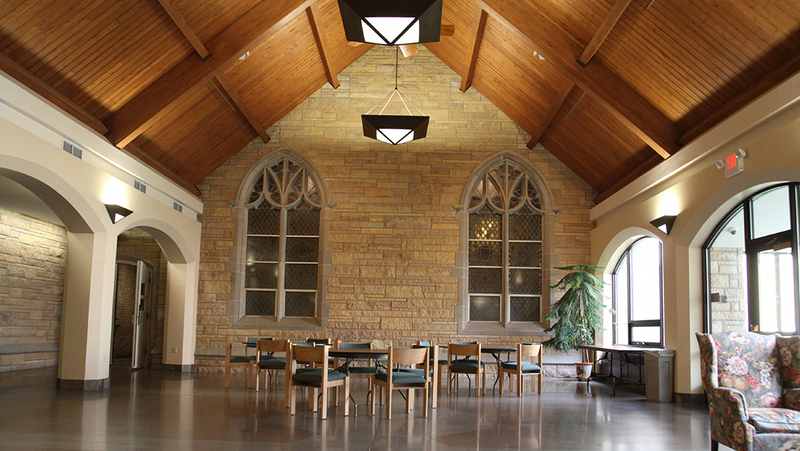 This project at the Church of the Sacred Heart involved the merger of three separate buildings: the church, school, and activity building with a common entrance and circulation addition. 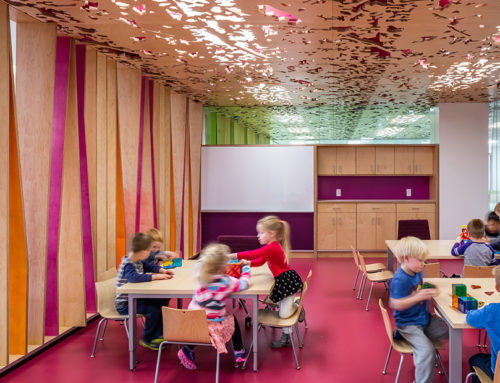 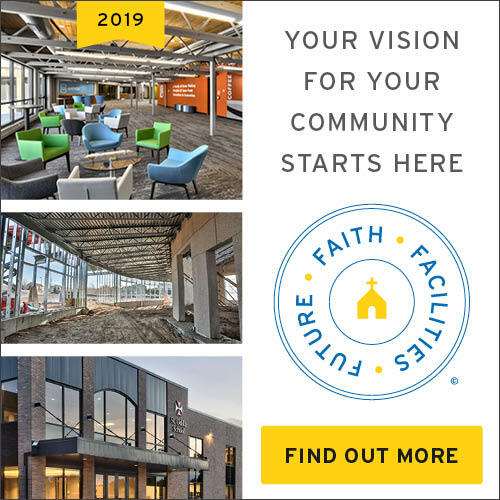 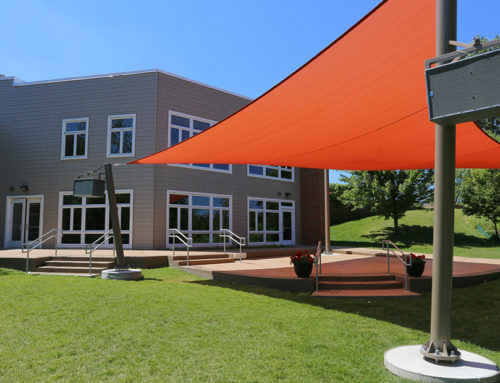 The addition included a generous gathering space with a wood beam roof system, an elevator installation to reach all levels of the buildings, four new classrooms, in addition to remodeling three others, and new school offices. 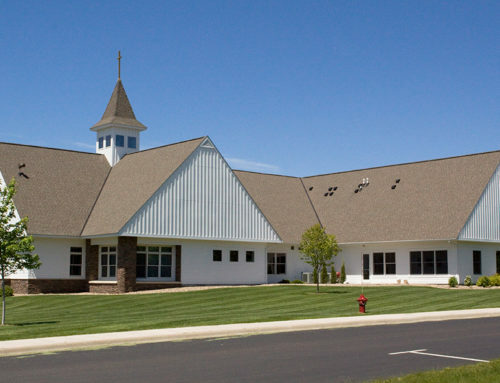 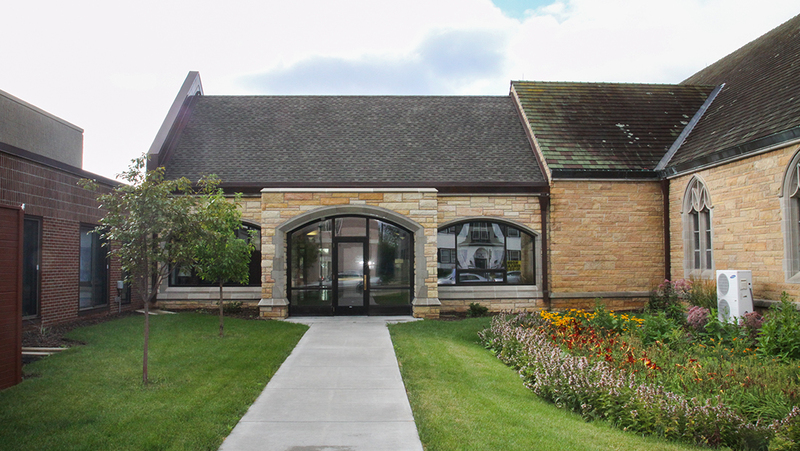 Langer Construction also installed a fire sprinkler system and fire alarm system throughout the building and remodeled the main restrooms which are now handicap accessible.